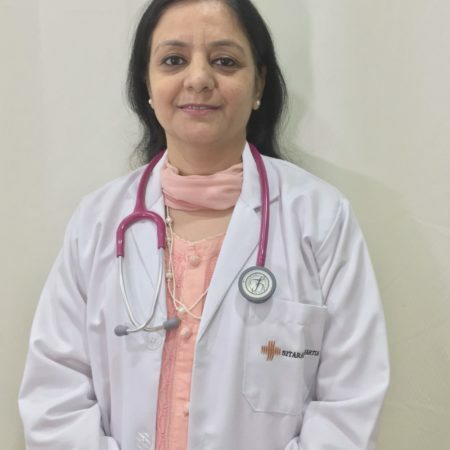 Degree: MBBS, Lady Hardinge Medical College, Delhi; MD (Pediatrics), Safdarjung Hospital, Delhi; Training in Pediatric Pulmonology, AIIMS, Delhi; Fellowship, Pediatric Respiratory Medicine, University of British Columbia, BC Children’s Hospital, Vancouver, Canada; Post Graduate Diploma in Epidemiology, Indian Institute of Public Health, Delhi. Flexible fibreoptic bronchoscopy & bronchoalveolar lavage, which is a test to view the airways and diagnose lung disease. The flexible bronchoscope is inserted through the nose, and it goes through the throat and into the airways. Lung function tests which are a series of breathing tests designed to measure the amount of air in the lungs and how well the child can move the air in and out of the lungs. These are easy, non-invasive and painless tests which require children to follow simple directions. Sweat chloride test measures the amount of chloride in the child’s sweat. It is the best way of checking for a health problem called cystic fibrosis (CF). Skin prick allergy test which is used to find which allergy-causing substances (allergens) are causing reactions in your child. These are the most reliable for diagnosing allergies to airborne particles such as pollen, pet dander and dust mites. Nasal brushing is done by inserting a tiny brush into each nostril to collect the microscopic cilia (hair-like structures). This procedure may be a little uncomfortable but is performed quickly. Chest physiotherapy is a physical therapy which is airway clearance technique done by getting the person in different positions and using gravity to drain mucus. Pediatric Sleep Study is a test that measure your child’s bodily functions during sleep. There will be small elastic bands, probes and sensors put on or near their body parts depending on the tests required. Non-invasive Ventilation refers to providing air/oxygen to the lungs using techniques that do not require an invasive artificial airway. 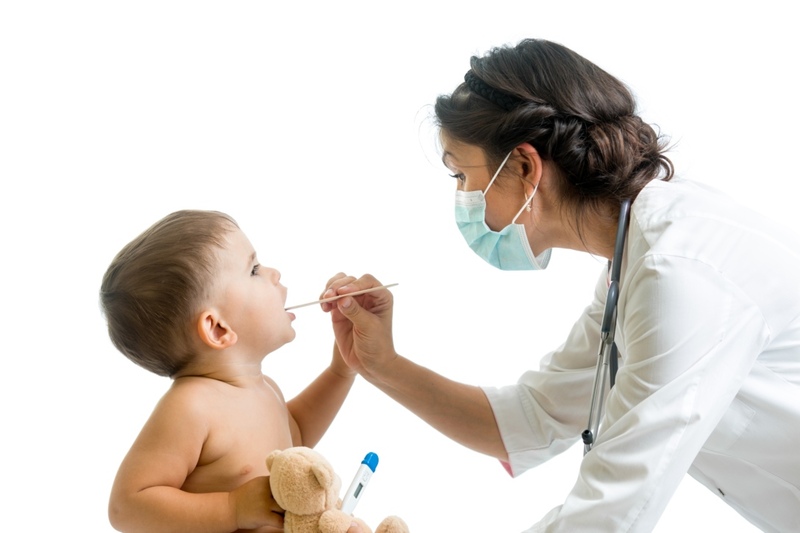 A pediatric pulmonologist is a doctor trained in diagnosing and treating children with breathing and lung problems. They are known as pediatric chest or respiratory specialists. When to see a pediatric pulmonologist? You should see a pediatric pulmonologist when you notice wheezing, noisy breathing, chronic or recurrent cough or notice your child struggling with breathing. Recombinant human granulocyte colony-stimulating factor in preterm neonates with sepsis and relative neutropenia: a randomized, single-blind, non-placebo controlled trial. J Trop Pediatr 2012 feb;58(1):12-8. Age-related clinical and microbiological characteristics of enteric fever in India. Trans R Soc Trop Med Hyg 2006 Oct;100 (10):942-8. “Influenza, commonly known as the flu, is a contagious respiratory infection caused by a virus,” said Dr. Mandeep Walia, Consultant Pediatric Pulmonologist at Sitaram Bhartia Hospital in Delhi. The influenza virus outbreak happens every year, especially in the winter season. 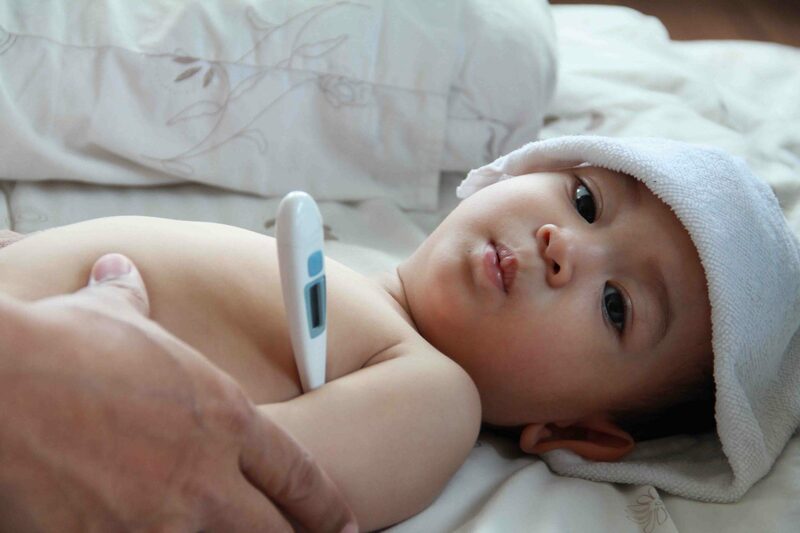 As dengue symptoms in children are similar to those in less severe fever infections, it can be difficult to differentiate between them without a blood test.